'The role of making in our future lives' underpins my practice and the focus of my research position as Professor of Design at Kingston School of Art. I have a keen interest in formats that enable others to create. I've devised and delivered courses, workshops, think-tanks, seminars and talks internationally including in China, Denmark, Spain, Turkey and Mexico. As expert advisor, I have participated in research projects including the Horizon2020 Caps MAKE-IT and Fabcity Global initiative. 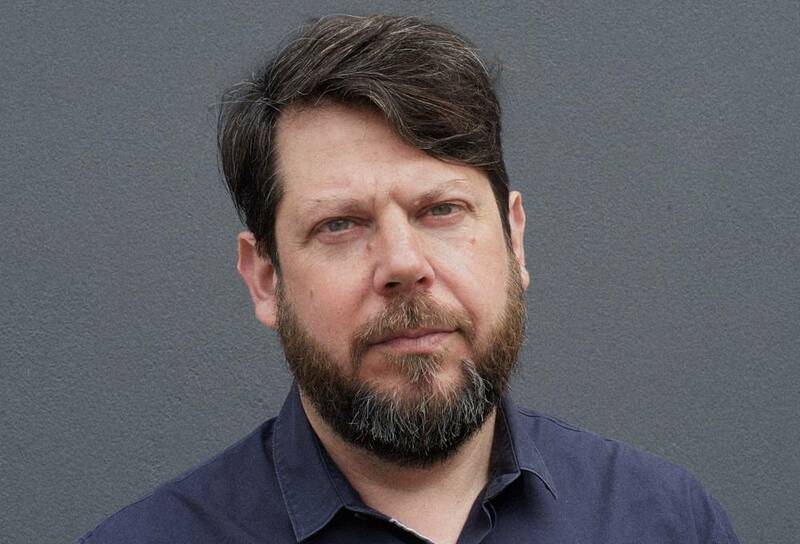 I'm a member of The Design Museum Curatorial Committee, an Honorary Senior Research Fellow at the V&A Museum and member of the VARI Advisory board. I am currently continuing the development of Fixperts for schools and new programme formats at FixEd, a think and do tank concerned with building creativity into our education system. Charny, Daniel [Teacher] (2015) One, two, many : making and materials. In: One, Two, Many; 09 - 12 Feb 2015, Kyoto, Japan. Charny, Daniel [Speaker] (2014) Reasons to be making : the role of making in design education. In: 2014 Peter Dormer Lecture; 27 Nov 2014, London, U.K..
Charny, Daniel [Speaker] (2013) On the action of designing, making and fixing. In: Design Indaba Conference 2013; 27 Feb - 1 Mar 2013, Cape Town, South Africa. Charny, Daniel [Curator of an exhibition], Alex, Newson [Curator of an exhibition] and Morag, Myerscough [Designer] (2016) Designer Maker User. .
Charny, Daniel [Curator of an exhibition] (2015) Maker Library Network. .
Charny, Daniel [Curator of an exhibition] (2014) Brave fixed world. Lodz Design Festival 2014. .
Charny, Daniel [Curator of an exhibition] (2011) Power of making. .
Charny, Daniel [Curator of an exhibition] (2009) Super Contemporary. .
Charny, Daniel [Curator of an exhibition] (2015) The future of fixing. This list was generated on Sat Apr 20 04:34:28 2019 BST.